The Lares team are a fun, passionate group of individuals who are all highly trained, qualified and love what they do. We are also diverse and experienced in both the needs and preferences of our travelling clients no matter where in the world they are from. Our enthusiastic, professional team are ready and waiting to help! Below are the profiles of a few core team members that help the Lares operation tick over nice and smoothly, week after week. Paola first envisaged what became Lares Tours back in 1998, while working as a top travel specialist designing tours to Europe and the USA. Having travelled since a very early age, arranging these tours came naturally to Paola and she immensely enjoyed making people’s travel dreams come true. However, her own dream was always to turn this skill and passion back towards her beloved Uruguay, showing off the best of the country and creating those same special tours, just in the place she knows best. So, in 2000 she celebrated the new millennium by creating Lares, a DMC and tour operator that only specializes in the products and experiences to be found in Uruguay, and Uruguay alone. She began with what seemed like a crazy idea: seven days touring the countryside on horseback, aimed at European travelers who she felt would be enchanted by what they saw here. She was right! A group of nine visitors arrived from England and had the time of their lives – the rest is history. A flame had been lit and from that first humble tour onwards Paola dedicated herself to providing special experiences for all of her passengers, filling tours with the country’s natural beauty, its people and unique experiences.Roll on several years later and Paola moved to La Barra in Maldonado, a place that inspired her even more to find the best bike and horse-riding tours, arty trips, culinary experiences, canoe and kayak voyages. Even more importantly, for Paola it was the local chefs, artists, musicians, farmers and experience providers that really drove her commitment to the cause; the living and breathing life and soul of Uruguay! 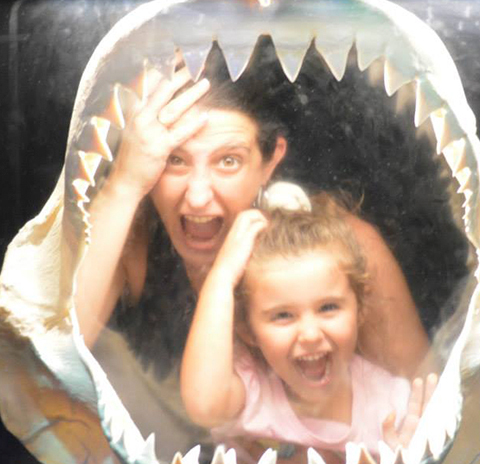 Paola loves what she does, it always comes from the heart and the end result is a happy team, a fun office, committed and passionate staff, and fantastic journeys across Uruguay for her traveling guests. 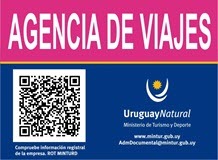 Whenever there is a spare moment however, Paola likes nothing more than the simple pleasure of a horse ride through Uruguay’s coastline and countryside, constantly re-discovering that same adoration for all things Uruguay, which transmits through to her loyal team and the resulting tours they create. 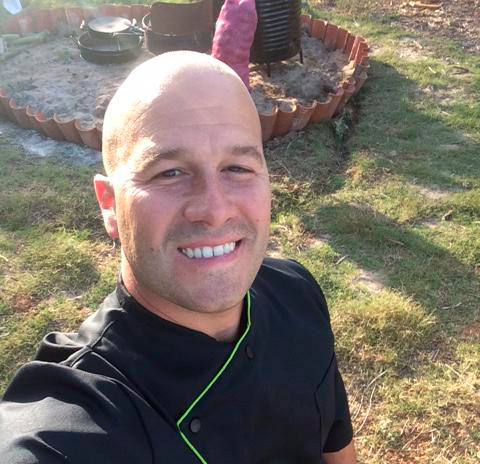 Nicolas is a highly qualified member of the Lares team who has a passion for both travel and food – a winning combination – having studied tourism at the University of Moron in Argentina, before going on to take a degree in gastronomy at CSHG Gastronomy School in Santiago de Compostela, Spain. 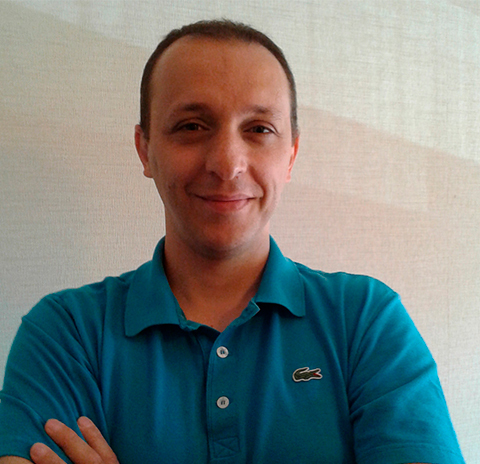 Before joining the Lares team, Nicolas built up 15 years of valuable experience in the travel industry, working for various tour operators and hotel chains. So, he is the perfect person to now be in charge of our entire logistical operation, making sure every tour is absolutely seamless! 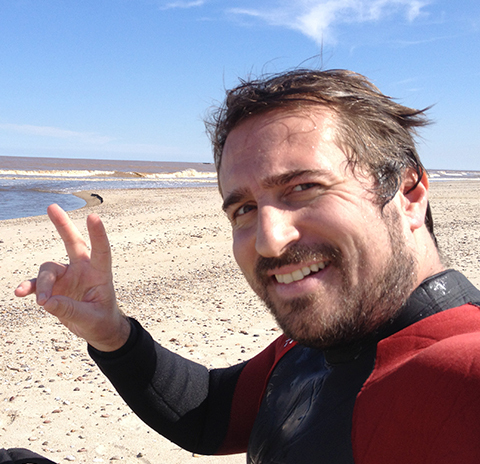 No easy job, so for downtime, Nicolas can often be found surfing along the beautiful beaches of eastern Uruguay, one of his favorite spots in the country. Paty is the one who keeps the entire Lares team upbeat, motivated and having fun! With a keen eye for detail in her job and a devoted love for rock music, Paty combines the best of two worlds! Nothing gets past her and, with Paty’s help, we know that our high standards, quality assurances and practices will all be met. She’s all about team work and gets the best out of each one making us work extra hard for her in return! Silvia is one of our longest-serving colleagues, having joined in 2005 and since developed an encyclopedic knowledge of Uruguay, our operational requirements and only the best local providers. 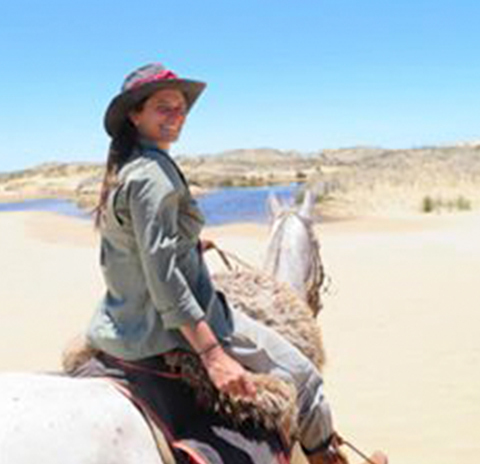 Silvia is also extremely passionate about all things Uruguay, particularly the natural beauty of the country, its national parks and rural areas. In fact, Silvia even left the big city back in 2011 and moved to the gorgeous town of Colonia Del Sacramento, aiming to understand more of that region for the benefit of our traveling clients, and she’s never looked back. 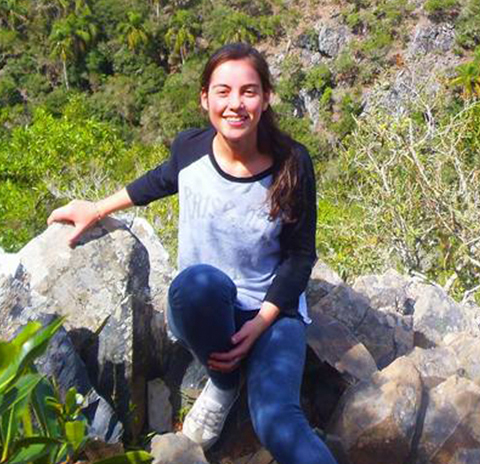 Ever since she was young, Serrana had a love of languages and learning new cultures, exploring and travel. This meant that studying English and Portuguese, followed by a degree in tourism, was a natural step for her, having been inspired by the beauty and history of the Flores region in central Uruguay, where Serrana grew up. Living here led to a real joy of traveling over the years, discovering hidden treasures, remote areas and off-the-beaten-path locations across the country during countless camping holidays with her parents. The seed was well and truly sewn and is reflected in her work today. Since then, Serrana has fallen in love with Cabo Polonio for its unspoiled scenery and also the cobblestone streets of Colonia Del Sacramento where, one day, she could quite easily see herself living. Originally from France, Nicolas brings a little European flair to the Lares office! Well-traveled and worldly-wise after long tours of Asia, New Zealand and Australia, his heart – and now wife – ultimately led him to Uruguay which, thankfully for us, he now proudly calls his home. In particular, Nicolas has a real passion for the landscapes of Uruguay, its coastline and inland national parks. Head to Cabo Polonio on any given weekend and there’s a good chance you’ll spot Nicolas hiking or surfing, losing himself and disconnecting from it all in the pristine wilderness that this area is known for; though he is always back in time for work on Monday! Eugenia has fond memories of family holidays all over Uruguay, spending her summers discovering the country though mostly, this would be the beautiful eastern beaches of Rocha. Roll on a few years and Eugenia gradually developed a greater, deeper passion for travel, studying both foreign languages and tourism, which came as no surprise to her closest family and friends! 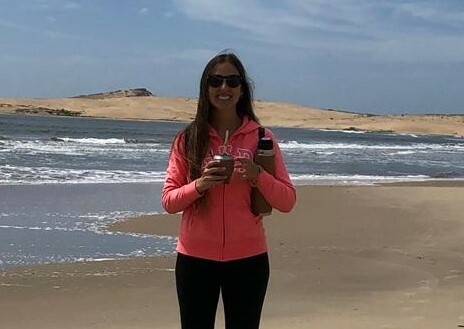 She now brings all of that enthusiasm to us here at Lares, though outside of work Eugenia often spends her time around ever-scenic Punta Del Diablo for its endless beaches, rough ocean waves and dramatic natural beauty. Belen was born and raised in Valentines, a rural town in the Treinta y Tres region of Uruguay, so named after the 33 famous soldiers who, led by revolutionary Juan Antonio Lavalleja, fought for Uruguay’s independence from Brazil. This national spirit still lives in Belen and has derived in her passion for football and in particular for “Nacional”, one of the most popular Uruguayan football teamsidentified with the white, blue and red colors inspired by the flag of Uruguay’s national hero Jose Gervasio Artigas. When not coordinating services and guides, you’ll find Belen at the stadium proudly cheering on her teamand bragging about all their victories; the perfect way to round off each week if they win at the weekend! Alejo’s love of globetrotting has led him to feel very much like a citizen of the world, and this transmits directly towards his 20+ years working in the travel industry, with as much passion today as when he first started out! Building up that experience, working for a variety of fantastic tour operators and travel agencies, also meant a great knowledge of South America, having been born in Buenos Aires and spent time living in Brazil, Peru, and Argentine Patagonia. Finally, however, Alejo found a home in Montevideo and here at Lares Tours, bringing all that expertise into our product department and ensuring our team are equipped with all they need to create the best tours and experiences for our traveling clients! Natalia has been a loyal member of the Lares team since the very beginning. 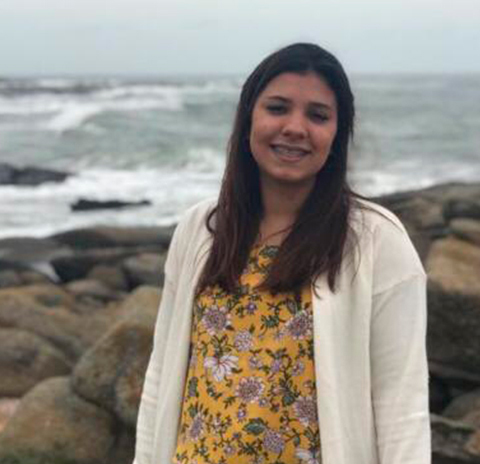 Natalia was born and raised just outside Montevideo and still loves the peace and quiet of living in the same area, though with all the action of the city right on her doorstep. When she is not keeping the books in order and making sure we are also delivering the best value, Natalia likes nothing more than being at home with her family, playing with the girls, enjoying quality time and whenever possible, traveling. Michelle was born and grew up in Venezuela. 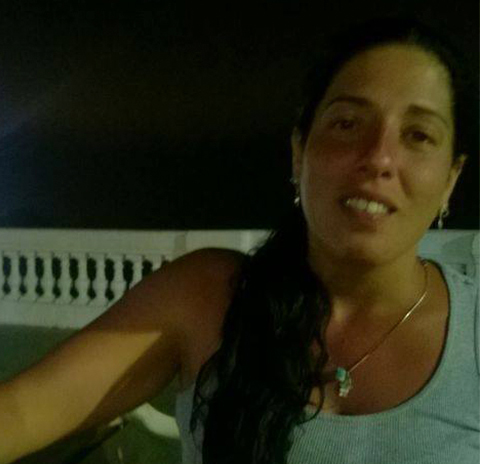 She arrived to Uruguay following her heart – and Uruguayan boyfriend and made Uruguay her home. 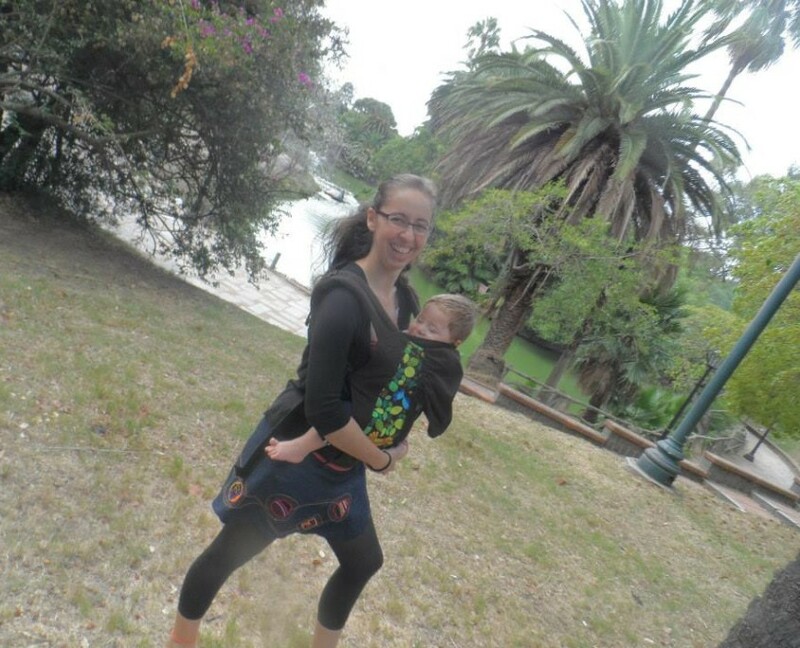 She arrived to Uruguay by chance, looking for a job and has never eft since then. 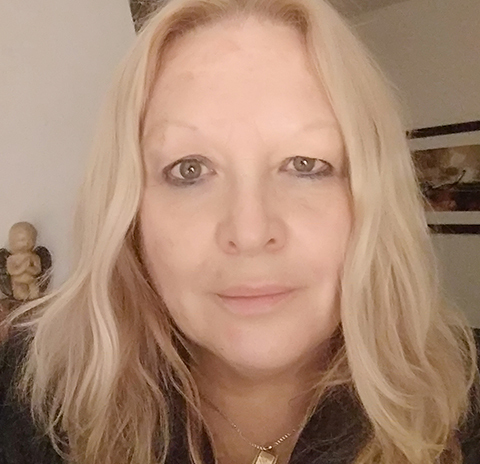 Sweet and gentle, Michelle is always on a good mood and happy to assist our clients in every possible way. When she’s not on the phone with one of our travelling guests, you will find her playing with her son as they were both the same age.